Our hotel near LEGOLAND® in Schaumburg, Illinois is just a quick 8-minute drive from one of the best things to do with the kids during your visit to our charming city! For the young and young at heart, build something together or explore all the amazing Lego installations throughout the park. This large LEGO® themed attraction is home to a number of exciting exhibits showing visitors the stunning architecture and amazing displays created using the building toy. At DUPLO ® Village, kids can use the soft, large-sized LEGO® bricks to build flowers and structures, while older kids (adults too!) 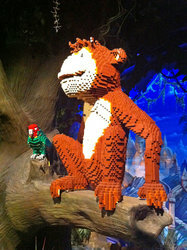 will enjoy the LEGO® Master Builder Academy, which features workshops and insider tips for building with LEGO®! 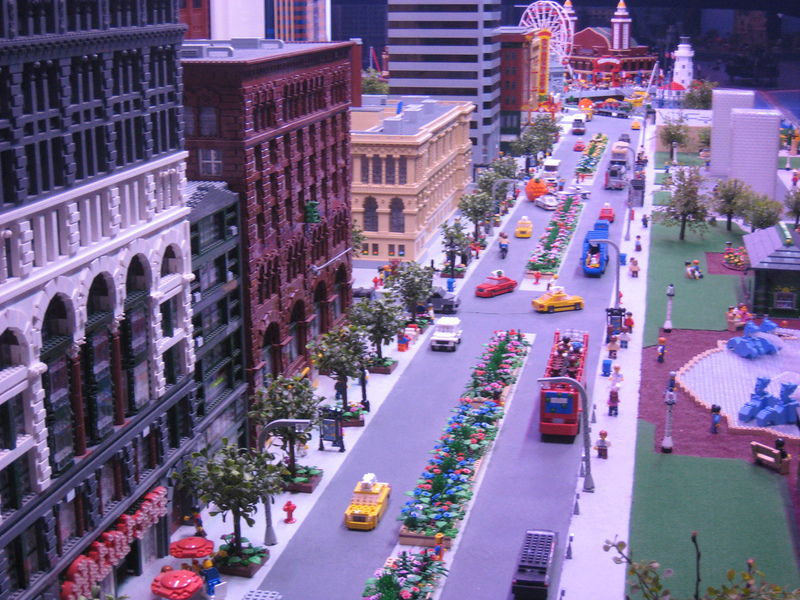 Legoland has been designed with families in mind, including family restrooms and full baby changing stations. The park is wheelchair and stroller accessible to ensure every guest has a wonderful experience. 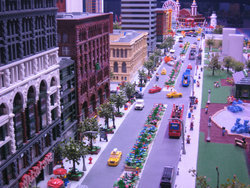 Legoland is open 365 days of the year from 10 AM – 7 PM. With 12 family attractions and activities, there’s tons to see at this amazing adventure park while you stay at our hotel in Schaumburg, IL near LEGOLAND®. 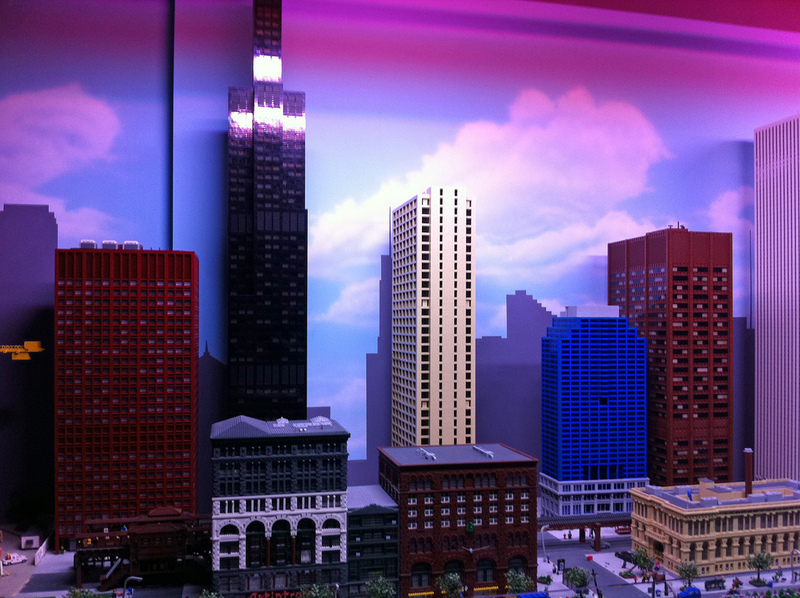 Make sure to check out MINILAND, an interactive mini-city built from over 1.5 million bricks! Additional attractions include Pirate Adventure Island, LEGO® Jungle Expedition, and LEGO® Star Wars ™ Episode IV MINILAND Display. Take a break from your LEGO® adventure at our LEGO®-themed Café, with dining options like salads, sandwiches, chips, and bottled drinks! Our hotel near LEGOLAND® in Schaumburg, IL is happy to offer our guests a special LEGOLAND® Discovery Center package, which includes a one night stay in a King or Double Suite with a pull out sleeper sofa, and four tickets to the Discovery Center for two adults and two children! Additional tickets are available at the front desk. Book your stay at Comfort Suites Schaumburg today to enjoy spacious lodgings and convenient on-site amenities during your unforgettable family vacation to LEGOLAND®!